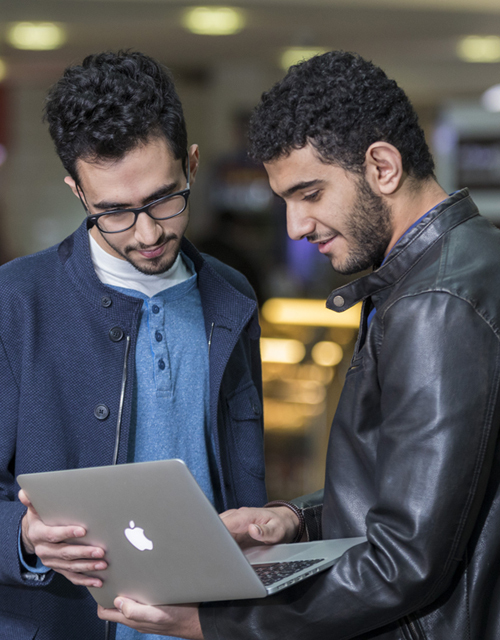 You are considered a Visiting Student if you are currently pursuing a degree in another university but would like to take courses in Alfaisal University (maximum of 30 credit hours). 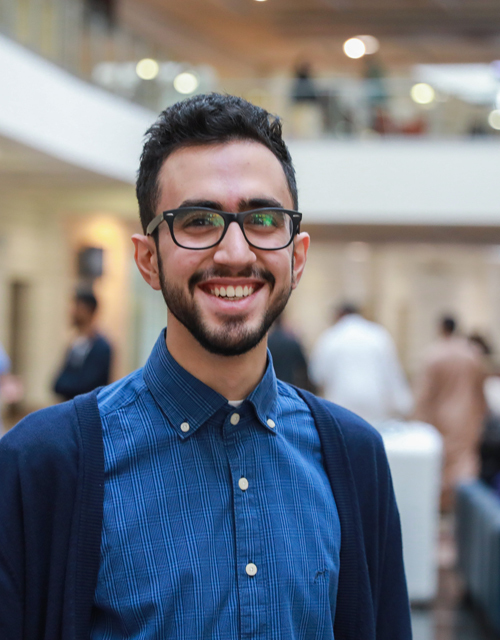 You are considered an international student if you are currently outside the Kingdom and would like to continue your study in Alfaisal University. 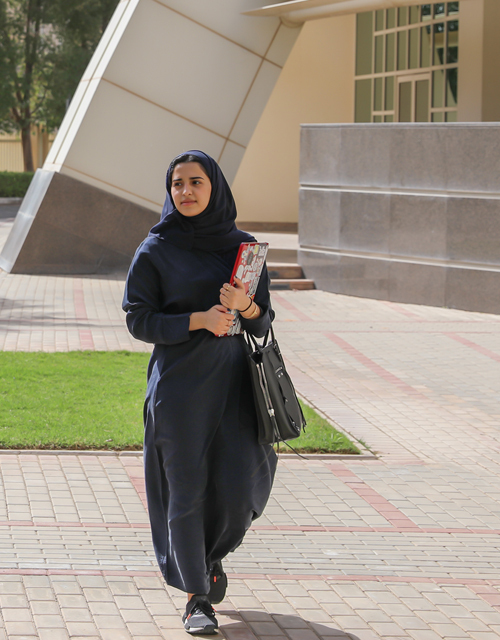 You are considered a Non-Degree Student if you would like to take courses in Alfaisal University but do not plan to pursue a degree (maximum of 15 credit hours).